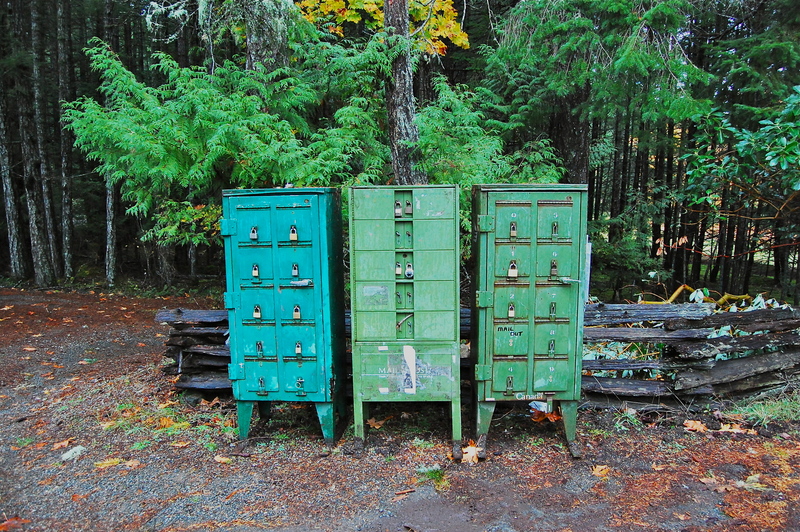 The old Canada Post mailboxes of Denman Island may be gone, but they’re not forgotten. Watch my most recent photofilm, ‘Seeing Green – A Denman Love Letter’, here. Categories: Canada. Tags: canada, canada post, green, mailboxes, old, photofilm. 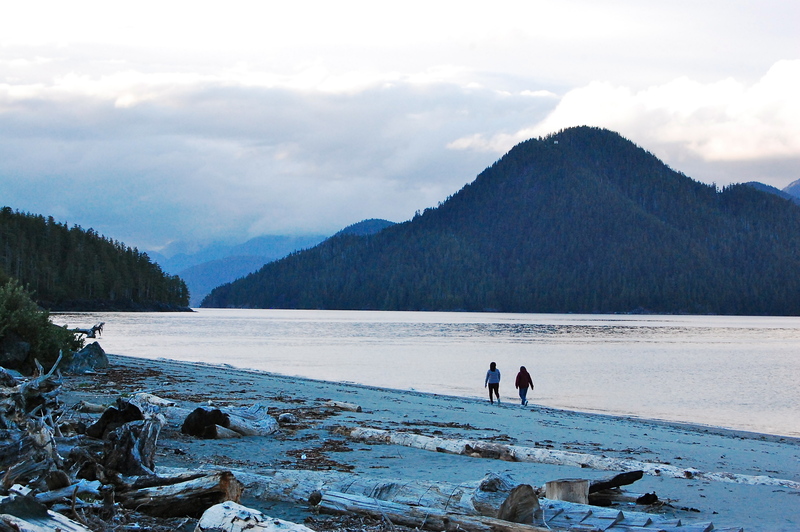 My feature documentary ‘Ahousaht: Story of a Skatepark’ aired recently on CBC1’s Unreserved. 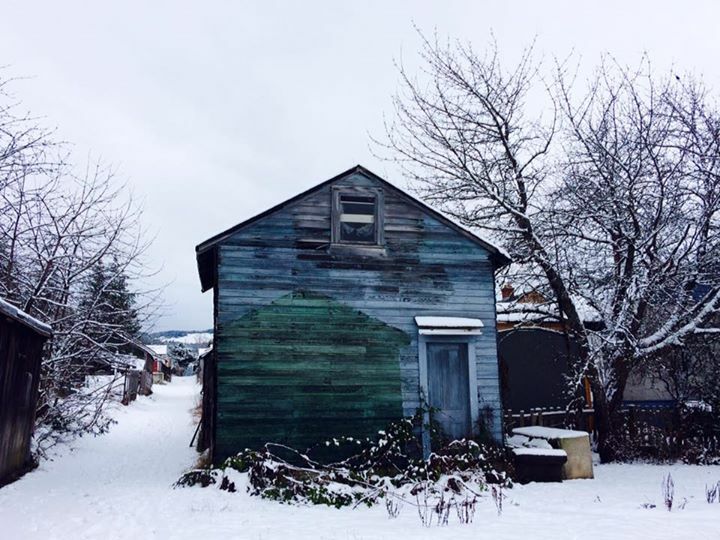 This was an incredibly fulfilling piece to make – it’s my first piece for Canadian radio and the CBC, and a wonderfully positive and uplifting story to boot. I also received fantastically supportive mentoring from Iris Yudai, Executive Producer of Unreserved, via the brilliant Doc Project. Listen online here, or even better, subscribe to the Unreserved podcast for your weekly dose of Indigenous community, culture and conversation. Categories: News, Radio. Tags: ahousaht, bc, canada, cbc, documentary, first nations, indigenous, skatepark, skating, the doc project, unreserved. 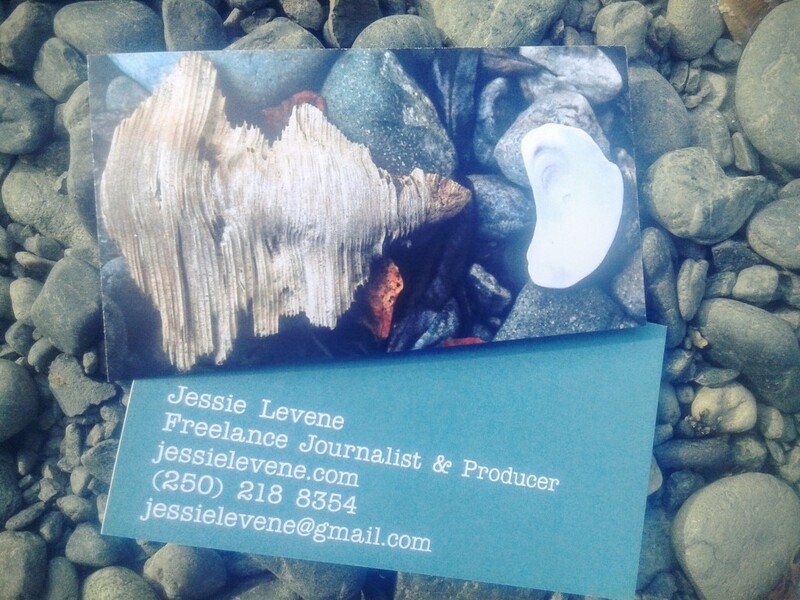 I am beyond thrilled to be currently producing my first radio documentary for the Canadian Broadcasting Corporation! The finished doc will air on CBC1’s Unreserved, the radio space for Indigenous community, culture and conversation. And that’s not all – I was also lucky enough to be selected for CBC’s Doc Project Mentorship Program, which pairs veteran producers with emerging talent, and airs the resulting documentary on the CBC1 show, The Doc Project. My mentor is the editor of Unreserved, Iris Yudai, who has over 20 years experience at CBC, and who I am enjoying working with immensely. 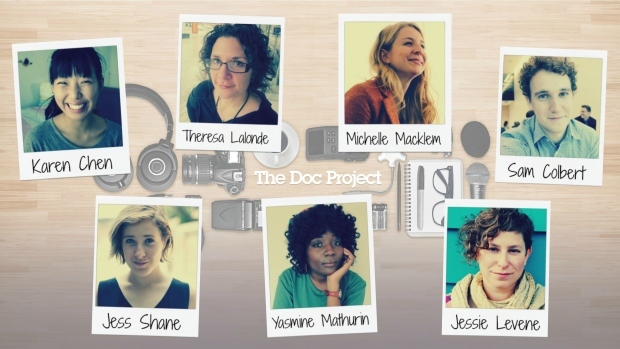 Read all about me and my fellow mentees and our forthcoming documentaries here. Categories: News, Radio, Uncategorized. Tags: canada, cbc, documentary, first nations, indigenous, the doc project, unreserved.